Ani & padme. . HD Wallpaper and background images in the Anakin and Padme club tagged: anakin and padme. 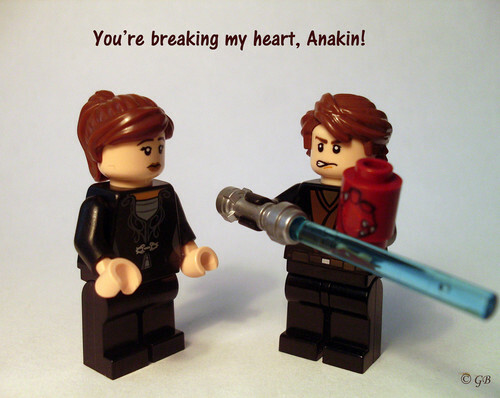 If only it were like this, but unfortunately Padme did die of a broken heart.